Moveable Walls - D.V. Brown & Associates, Inc. Moveable Walls - D.V. Brown & Associates, Inc.
D.V. Brown & Associates, Inc. (“DVB”) is committed to quality and excellence in space division. From commercial and residential to institutional and industrial, our moveable wall systems have been used in space management for over 20 years. Our customer service department stands ready to provide you with customizable product information and service. 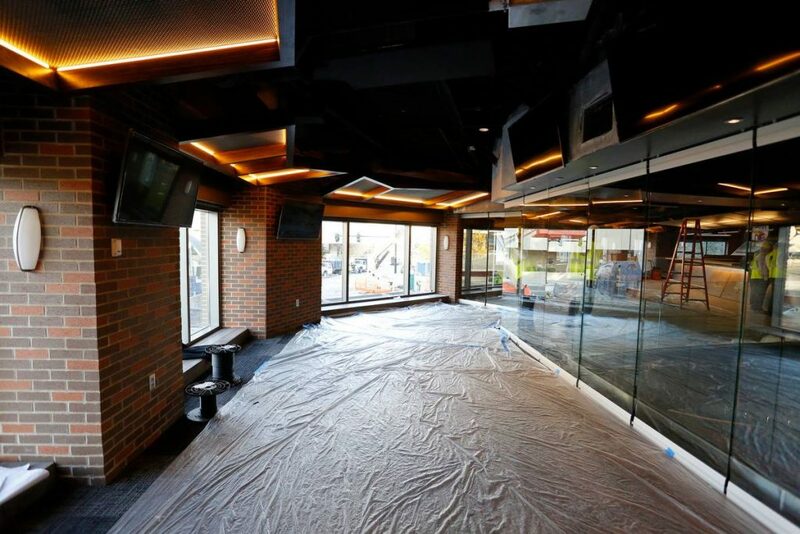 These systems are the perfect choice for space division where the beauty and elegance of glass complement the architectural design of your business or home. Large rooms can be transformed into multiple small rooms with minimal setup time for the site and sound privacy you require. 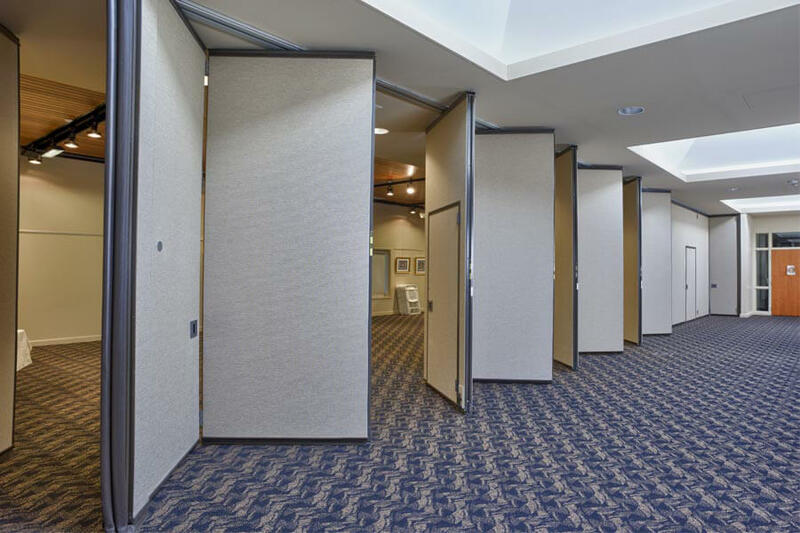 Operable panel partitions offer maximum flexibility and use of your building’s space. These systems make your floor space more functional and accommodate any multi-purpose use. 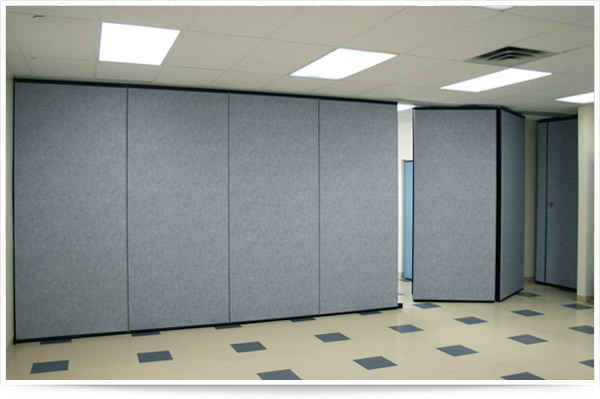 Accordion partitions provide the most economical solutions for effective space management. These partitions are designed to provide years of service in the most demanding environments. All of our walls are tailored to meet your space’s unique specifications. Contact DVB to discuss your space division needs.